Find out one of the important men in French history by reading Charles De Gaulle Facts. 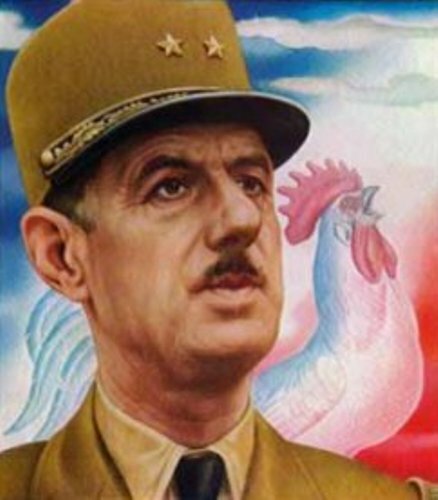 De Gaulle was born on 22nd November 1890 in Lille France. His family was raised in Roman Catholic and he was the third children in his family. He father was a teacher in a Jesuit college. He taught the students about philosophy. Here are the facts about the famous Charles De Gaulle in details. Do you know the full name of Charles De Gaulle? He was born with the full name of Charles Andre Joseph Marie de Gaulle. Many people knew him as General de Gaulle. 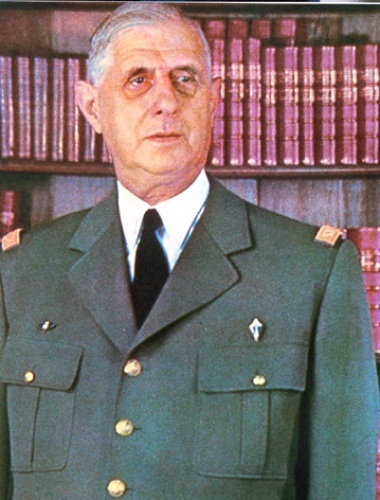 Before he was involved in a military career, de Gaulle completed his formal education. Then he attended to French military academy of Saint-Cyr. It was the most notable military college in US. He graduated from the college in 1912. One event in his dark life was when he was captured as a prisoner during the World War I. He was left dying during the Battle of Verdun. In March 1916, German troops captured him. To get his freedom back, he tried to escape five times. After World War I, Charles de Gaulle still served with distinction in Poland. His job was to assist the country during the Poland and Soviet War in 1919 to 1921. To honor him, Poland gave him the Virtuti Militari. It is considered as the highest military award in Poland. Charles De Gaulle’s wife was Yvonne Vendroux. Both had three children with the name of Philippe, Elisabeth, and Anne. Unfortunately, the youngest child named Anna experienced Down syndrome. She passed away when she was only 20 years old. During his service in a military career, many of his friends and foes call him with different name. He was called as Le Coloner Motor because he was so enthusiastic with a mobile armored army. Another nickname that De Gaulle had was Le Grand Constable. Most of his fellow students in the military College of Stain Cyr called him as Le Grand Constable. When France was invaded in 1940, De Gaulle had the military rank of a colonel. He got the rank in 1937 and got the command for the tank regiment. Then he was promoted as a Brigadier General after his action to attack the German troops at Laon. 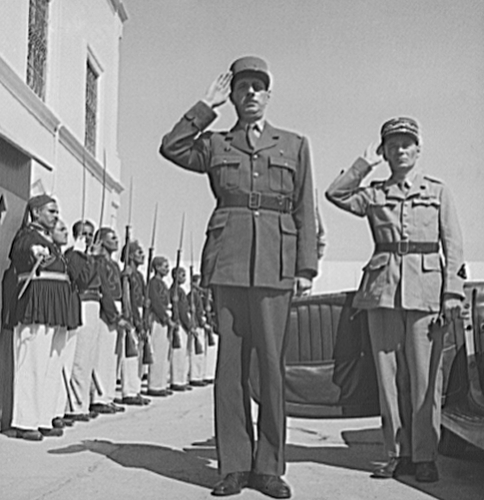 It was in 1943 that Casablanca Conference was held to promote the allied strategy in Europe. Some leaders who attended the conference were Winston Churchill, Henri Geraud, Franklin D. Roosevelt and Charles de Gaulle. 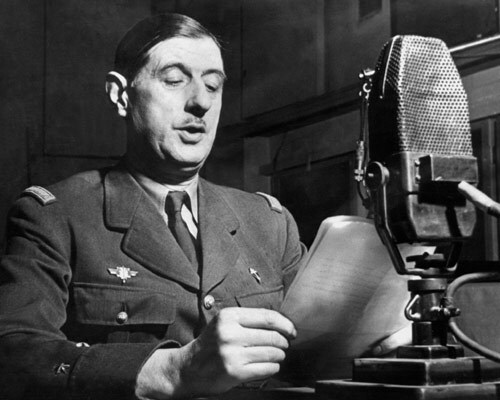 Charles de Gaulle passed away on November 9th, 1970. It was 2 weeks before his 80th birthday. His birthday was attended by his close friends, family and wartime friends. Before he passed away, he did not want any head of state to come on his funeral. The heads of state honored him by attending the service at Notre Dame Cathedral. De Gaulle’s name has been used in some important structures in France. 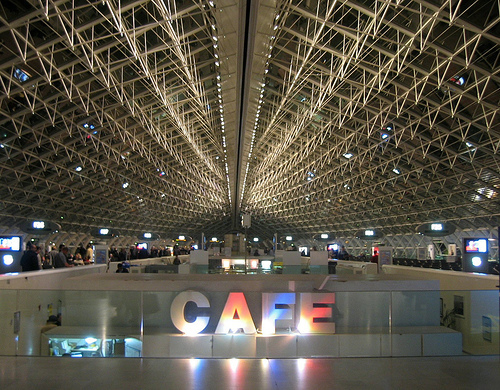 You can find the Charles de Gaulle International Airport. Do agree on facts about Charles de Gaulle above?